This week, on our weekly news roundup: Samsung Galaxy A9 gets officially revealed; the world’s first quad camera smartphone, Samsung may be working on a foldable phone/tablet, and more! 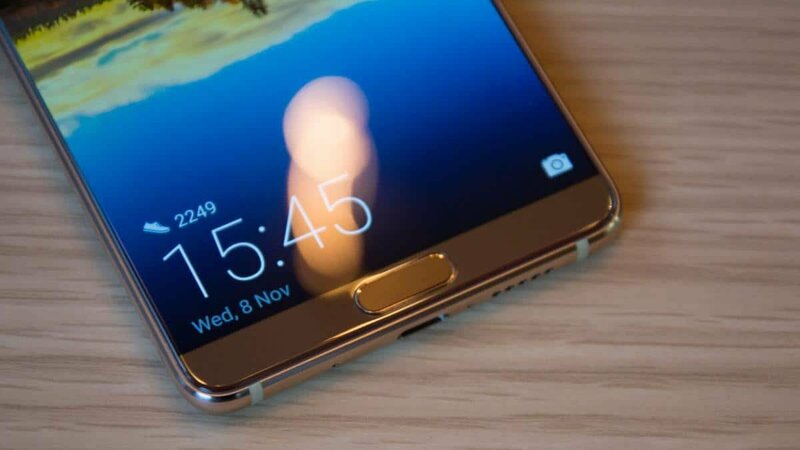 According to Roland Quandt who has been feeding us with leaks for a while now, the Mate 20 Pro with 6 gigs of RAM and 128 gigs of storage will cost 900 pounds in the UK. That’s about the same price with the Note 9. This is almost $200 more expensive than the Huawei P20 Pro. Hopefully, Huawei has something to justify this increase in pricing. Be it the triple camera setup, the increased speed, storage, or whatever. For the past few years, Huawei has been mostly playing around the budget and mid-range area. Even its high-end flagships couldn’t be called overly expensive. This change of heart now might have something to do with the fact that Huawei has surpassed Apple in global market share. Maybe now they feel like they are ready to play in the “top”. Samsung is indeed working on a foldable phone? 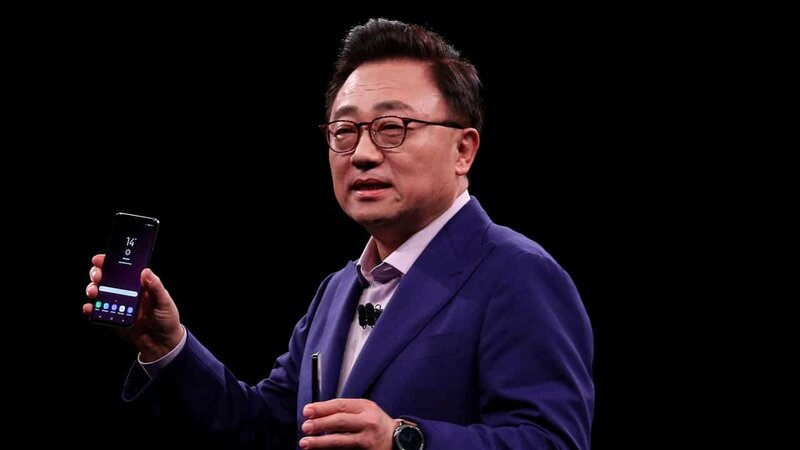 In an interview with CNET, Samsung Mobile CEO D.J. Koh offered a few hints about a foldable device. It will apparently be something like a tablet that you can put in your pocket. This has been a sort of rumor that has been going around for – maybe years now. After the announcements of D.J. Koh, this may very well turn out to be true. We’ve seen flexible OLED displays before and the curved screens that Samsung makes in numerous phones, but never a foldable phone. Well, that’s if you exclude the old flip phones. We can definitely see how a foldable phone can be useful. Imagine having a phablet that is no harder to carry than a 3-inch phone. Pricing will most certainly be a concern for a phone of this caliber. But, one thing at a time. We’ll eventually get to that point. And when do, we’ll make sure to keep you updated! What do you think about all of this? Like this idea? Hate it? Why? Why not? Let us know in the comments down below! Just for one last time, we’ve got some leaked information to share with you about the Huawei Mate 20 Pro. Why this is the last time you ask? Because this phone will be officially revealed next week. This is going to be a little bit overwhelming so prepare yourself. And if it turns out to be fake, well, we’ll learn about it in the next week anyway. So, here goes nothing! 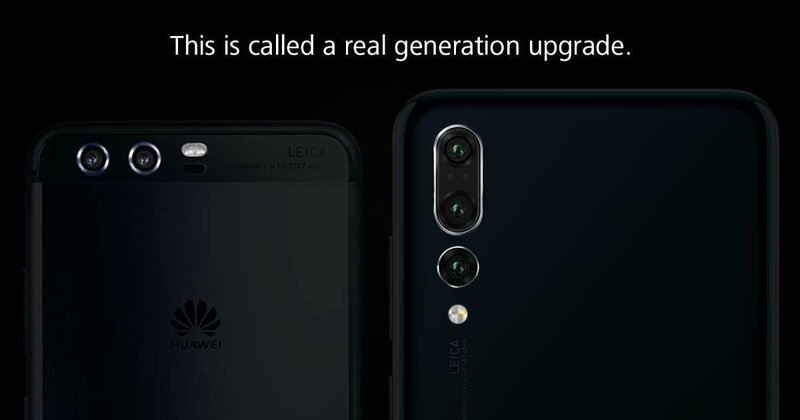 “Clears throat” 40MP main camera, one telephoto lens with optical zoom up to 5x, one wide-angle lens, and a freaking 24MP selfie camera. 6.39-inch display with curved edges and an in-display fingerprint scanner. Talk about a flagship killer – if this turns out to be true that is. The resolution is also rather high for a 6-inch display at 1440 x 3120. And while some of you may not like this, a big notch will also be present and will host a 3D facial recognition technology which uses Vertical Surface Emitting Laser. As for storage, you’ll have the option of choosing either 6 or 8 gigs of RAM and 128, 256, or 512 gigs of storage. Not much of a surprise on this one. Let us not forget about the battery as well. Chances are that we’ll have a 4200 mAh battery with 40W fast charging which will allow you to charge the phone from 0 up to 70% in 30 minutes. IP68 water and dust resistance are also there. Other features such as NFC, Bluetooth 5.0, and anything like that will, of course, be included along with Android Pie as its OS. Pricing is expected to start at around 1100 bucks. But, we’ll let you know about such details for sure when we hear about it straight out from the source. That’s all for now. More about this device on the next week. Either on our weekly news roundup or a dedicated article. Stay tuned! 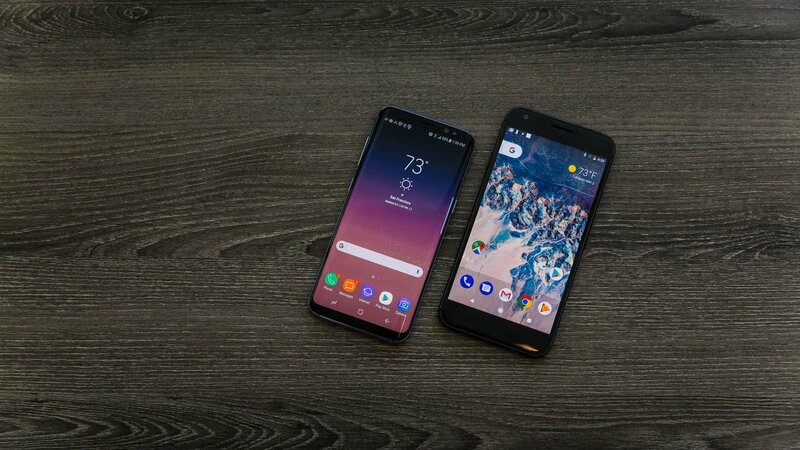 In case that you didn’t hear about it already; aka if you’re living under a rock, Google recently announced both the Pixel 3 and the Pixel 3 XL. Samsung was there on the Twitter announcement and didn’t lose its chance to roast Google with any way that it could. And this is really only the tip of the iceberg. Other comments like “You could land a plane on it” followed. This could be a reference to the notch that Samsung clearly doesn’t like. While no direct conversation was seen between the two companies, it’s still funny to see Samsung making such comments. Even more so if you consider that it relies on Google’s software. This is not a joke. For real, this is official. Samsung has announced a smartphone with a quad camera setup and it looks absolutely gorgeous. The question is: why would you ever want to use a quad camera setup? Well, apart from the main camera, there is one ultra-wide camera at 8MP, one telephoto camera with 2x optical zoom at 10MP, and one depth camera at 5MP. So, all things considered, we’re talking about a device which will offer you optical zoom, ultra-wide shots, and great depth perception in one package. And the best part? You won’t even have to pay a premium for it. The Samsung Galaxy A9 is a bit above the mid-range section. So, while it’s not exactly cheap, you won’t have to sell a kidney to get it either. To be more precise, we’re talking about 700 bucks. Not bad. Not bad at all. It will come out somewhere in November – surely in various places in Europe and the UK. However, we don’t know anything about the US yet. We’ll keep you updated if we find out anything. We mostly talked about the rather impressive camera setup of the A9. Let’s take a look at the rest of its parts as well, shall we? Considering how Android Pie is out, it’s kind of a shame to see that this beautiful device will be coming with Android Oreo out of the box. However, it may very well be upgraded to Android Pie later on. Liking or hating the notch is clearly a matter of personal preference. That is something which pretty much everyone knows. However, what we didn’t know, is that the majority of smartphone users out there actually don’t like the notch. And you may think that it’s obvious, but wait until you hear – or rather read the numbers. Only 8% of the participants said that they didn’t care about it at all while the minority said that they could live with it. The more you learn. Has it become a trend for companies to compare themselves to Apple now or what? First, it was Samsung and Huawei subtly making fun of iPhones and now it’s Google. To be more precise, during the announcement of the Pixel 3 and Pixel 3 XL, Google mentioned that the Pixel 3 will be able to take better pictures than the iPhone Xs. As you can see in the image above, they mostly focus on darker images where the Pixel 3 is supposed to have much greater detail. But, that was during the announcement of this device and we had no choice but to listen to Google’s words. How about now? Well, now that people have got themselves on the actual device and tested it, there is a small difference for sure, but nothing nearly as big as to what Google demonstrated. Feel like we missed something important? Then please let us and everyone else know about it in the comments down below! Like what you see? Then don’t forget to follow us on Facebook and Twitter for the latest news, reviews, apps, games, listicles, devices, and more!